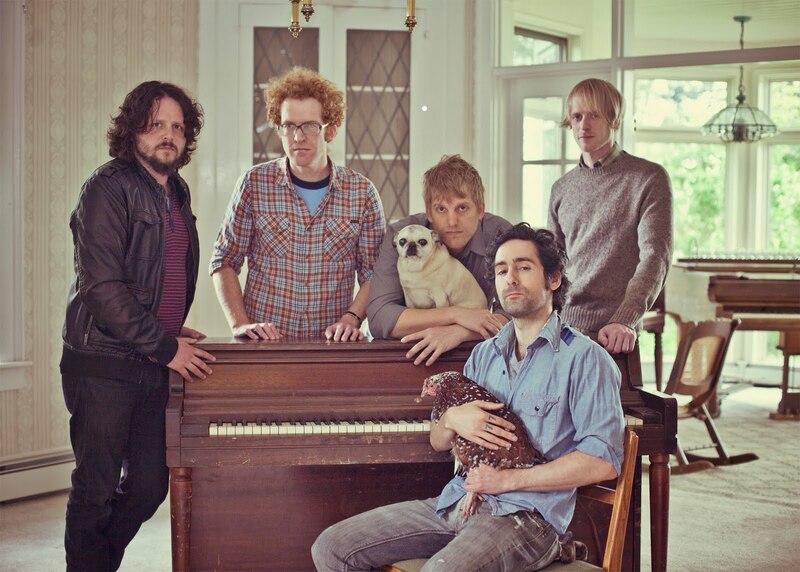 It looks like everyone's favorite indie label Sub Pop is getting ready to put out another record from Blitzen Trapper. The band's new release, American Goldwing, will be out September 13, and for those who just can't wait to hear their new material, they'll be hitting the road over the summer. It looks like most of the shows are staying west of the Mississippi, so us east coasters will have to be patient until additional dates are announced. The current schedule is below.